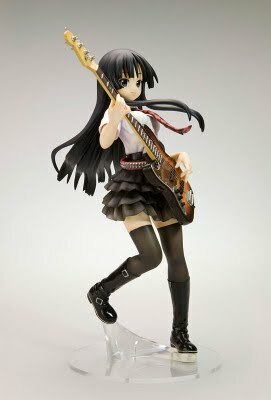 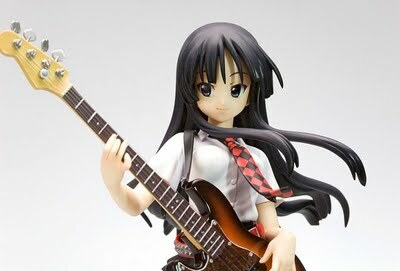 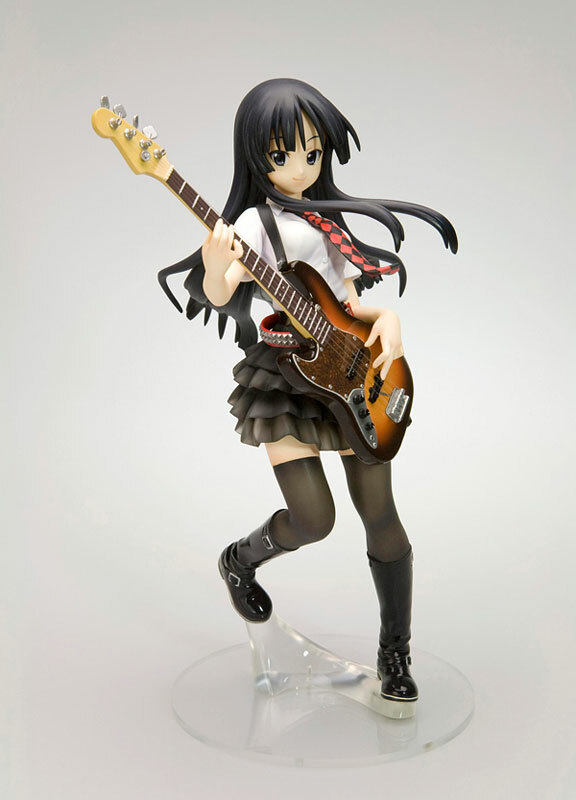 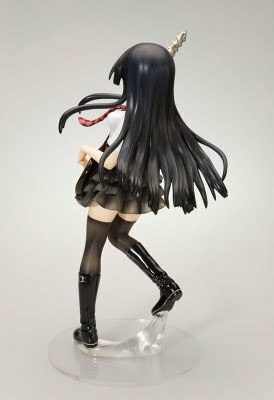 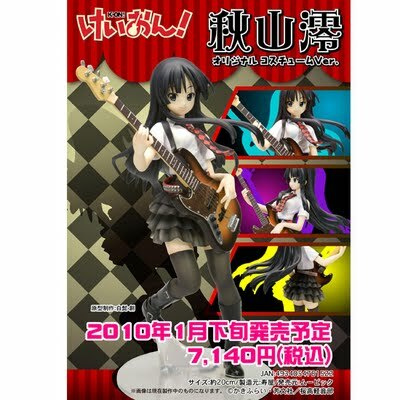 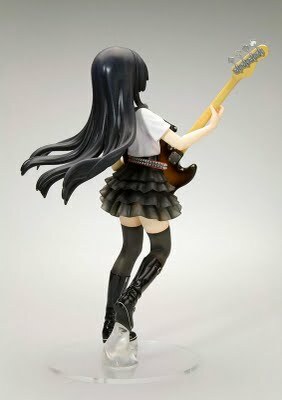 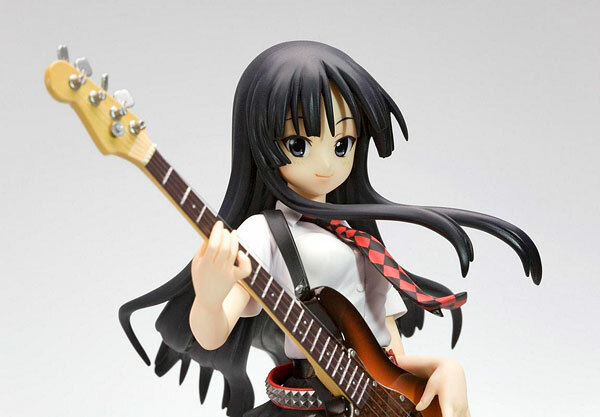 Just saw this wonderful Mio figure posted for reserve from one of my store's wholesalers mile-stone.jp Looks like it will be coming out in Japan some time in January. For me in the states...probably later -_- but we'll see. Big thanks to eyeonasia for most of the pics.